The amendment was suggested by members of France’s new social liberal party La Republique En Marche (LREM) on September 21, 2018. Should the amendment pass, it would allow the French government to adopt the recommendations of what’s known as the Landau report, a proponent of New York’s BitLicense. Llew Claasen is the executive director of the Bitcoin Foundation. Speaking with Bitcoin Magazine, he states that the amendment is wrong for France and will leave the country behind when it comes to technological advancement in the blockchain and crypto space. “The amendment seeks to introduce a licensing requirement for any provider of digital asset services, with digital assets being very widely defined to include any crypto asset that would not already be regulated as a financial instrument, including for non-financial use cases,” he explains. Claasen says that New York’s BitLicense has destroyed both fair competition and blockchain innovation within the state. He is concerned that France will experience the same results if the amendment garners majority approval. Claasen is adamant that the country — and Europe, in general — doesn’t need new crypto regulation, but rather a light hand and guidance notes from regulators that describe desirable market behavior. He says blockchain technology is too new and immature, and that its final use cases and best practices are too uncertain to force it into a rigid licensing regime. He believes regulators need to spend more time understanding how the technology works before they can make any valid decisions regarding how it should be officiated. “Most blockchain products will tend toward a decentralized, private, peer-to-peer state including the absence of a sponsor, a reporting entity or a governing body,” he states. 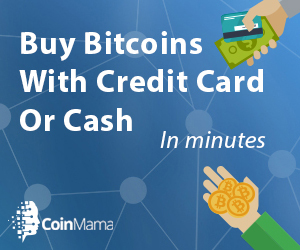 Founded in September 2012, the Bitcoin Foundation has sought to bring top figures in the crypto community together to build awareness regarding bitcoin’s benefits, uses and requirements for global adoption, although it has been somewhat out of the spotlight in recent years. 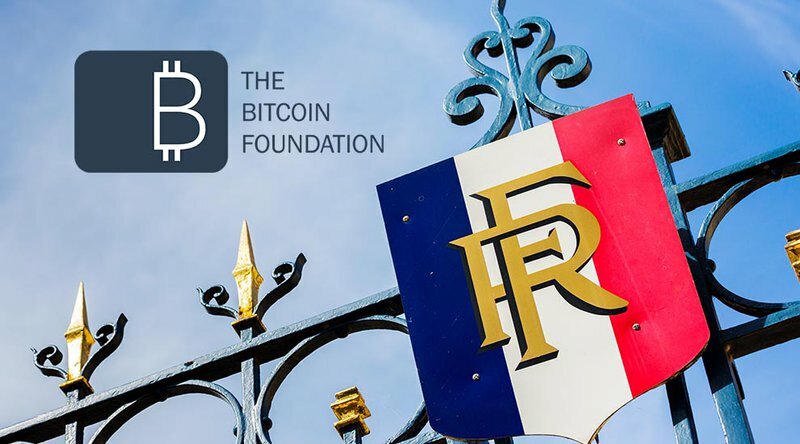 Members are now asking French cryptocurrency experts to reach out and assist in establishing the organization’s presence in the country and bring an early end to the proposed amendment.